Reusable Nappies or Cloth Nappies have become increasingly popular. But you won’t find them at your local grocery store. We’ve provided a list of online shops that you can purchase reusable nappies from. There are many reasons to switch to cloth nappies, from both an economical and environmentally friendly alternative to disposables. 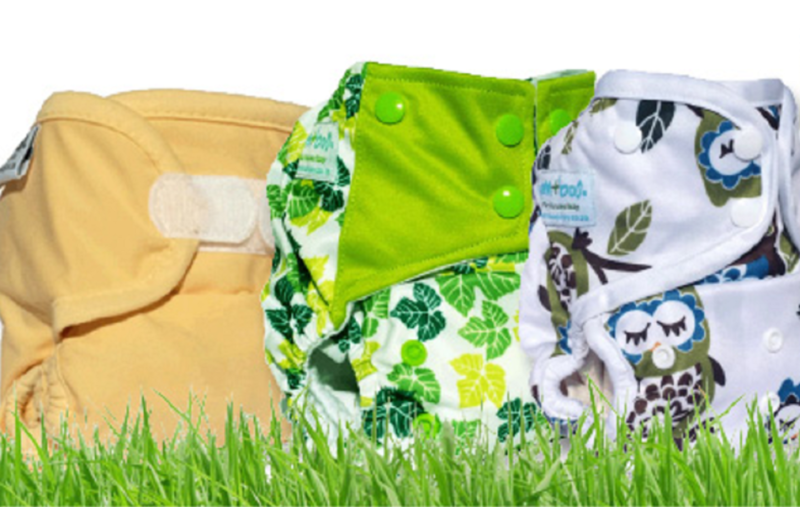 Bamboo Baby offers parents an extensive range of Modern Cloth Nappies and accessories. You can choose from different absorbency rates, colours, styles, fabric and prices to meet all their baby’s comfort needs. 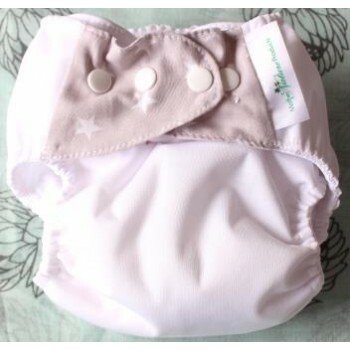 Mother Nature supplied Bamboo newest design, the AI3 nappy is a one piece, one size design that adjusts to fit from birth to potty training and any sizes in-between. No need to buy different sized nappies. One size fits all from 3kg – 15kg. 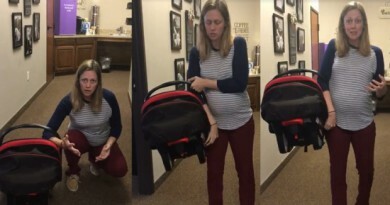 There are poppers down the front for you to adjust the rise of the nappy in 3 different positions allowing the nappy to “grow” with your baby. Cloth pocket nappies have a pocket in which you place the super absorbent microfiber inserts. Our pocket nappies have a waterproof outer layer, so no need for a separate outer wrap and no need to cover that gorgeous nappy!